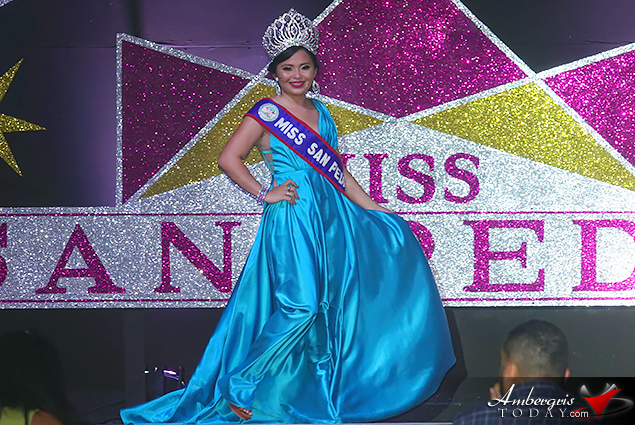 Five young ladies competed at this year's 55th installment of the Miss San Pedro Pageant which took place on Saturday, September 1, 2018. 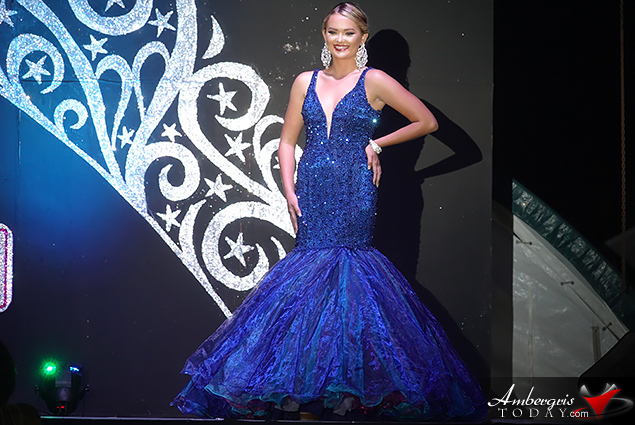 Seleni Borges, Chelsea Munoz, Faith Noel Edgar, Janelly Akan and Daisy Martinez took the stage by storm and put on an impressive show of pageantry at the Hon. 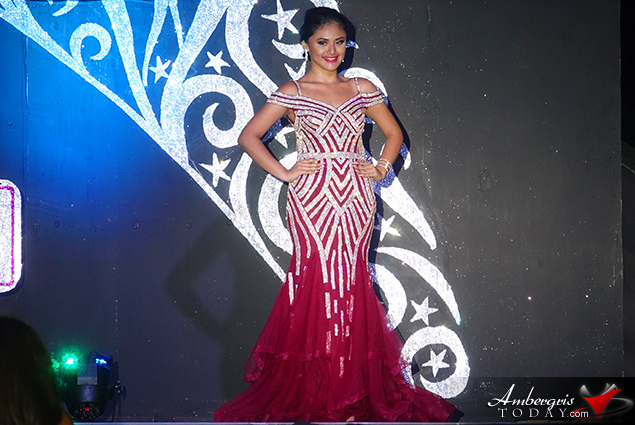 Louis Sylvestre Sporting Complex, venue for this year's pageant. 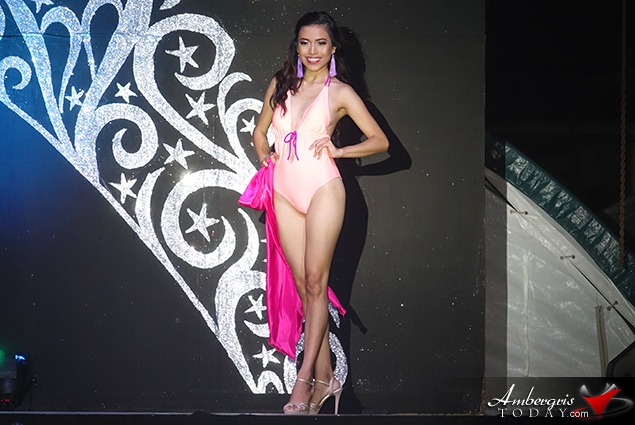 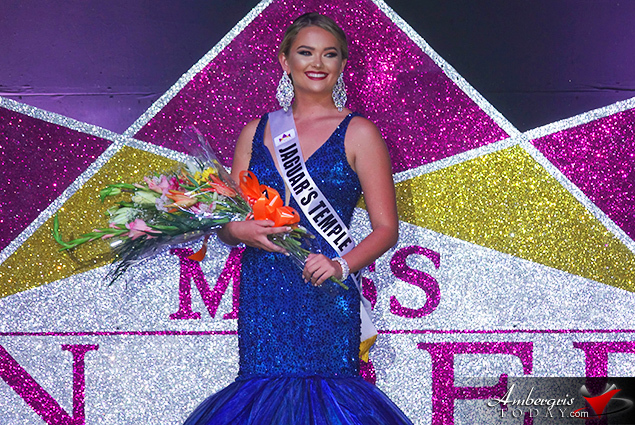 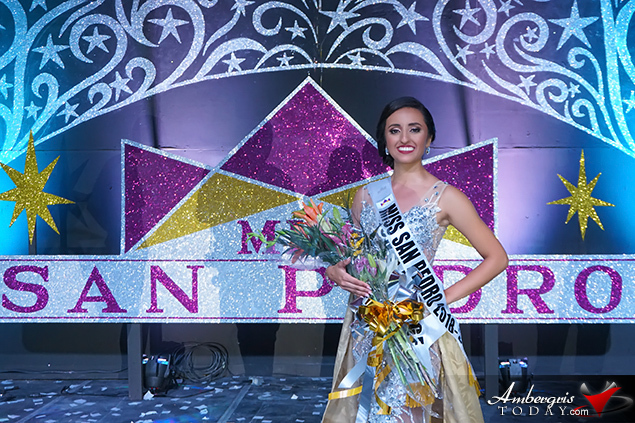 At event's end, Miss Chelsea Muñoz, sponsored by Ramon's Village Resort, was selected as Miss San Pedro 2018. 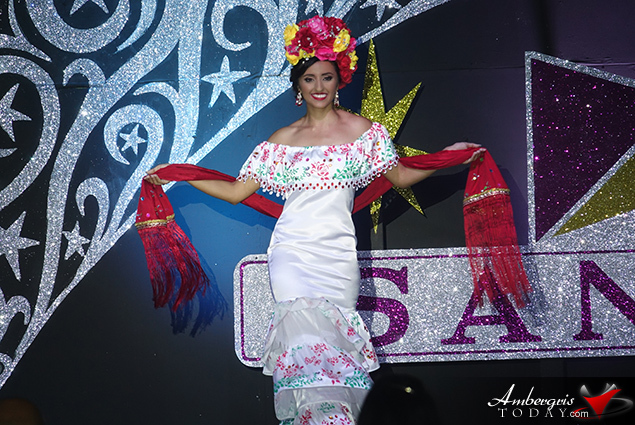 The San Pedro Town Council and the Miss San Pedro Pageant Committee put on a great show filled with music, dance and entertainment. 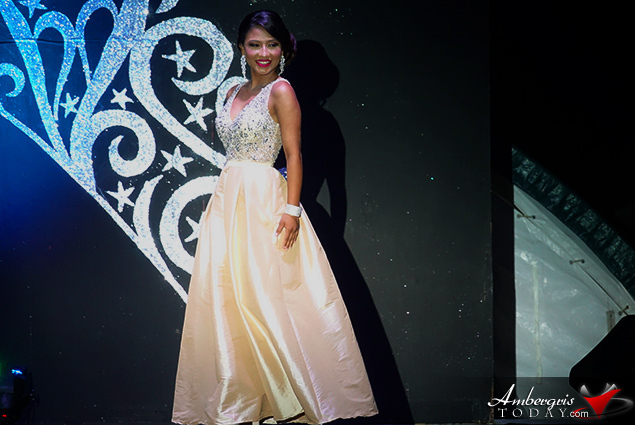 The contestants opened the show with a short introduction followed by a dance presentation along with Miss San Pedro 2017, Virginia Vasquez. 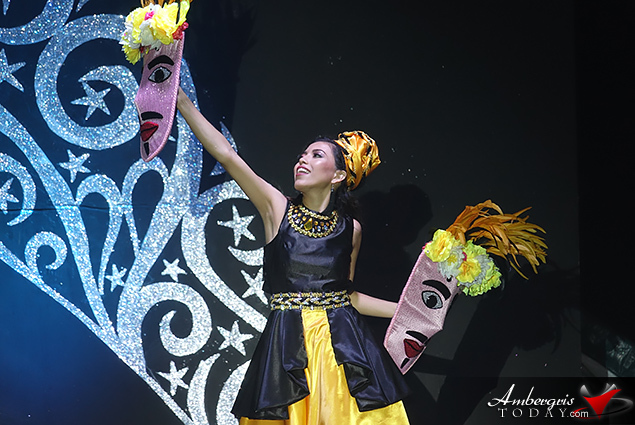 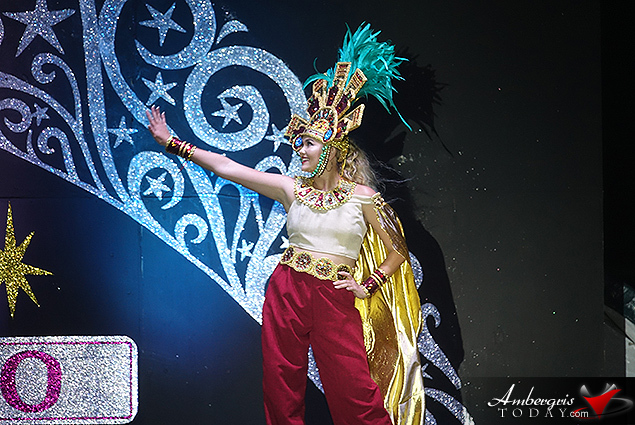 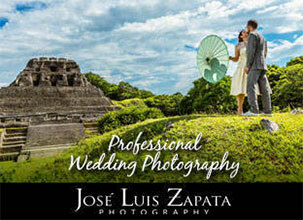 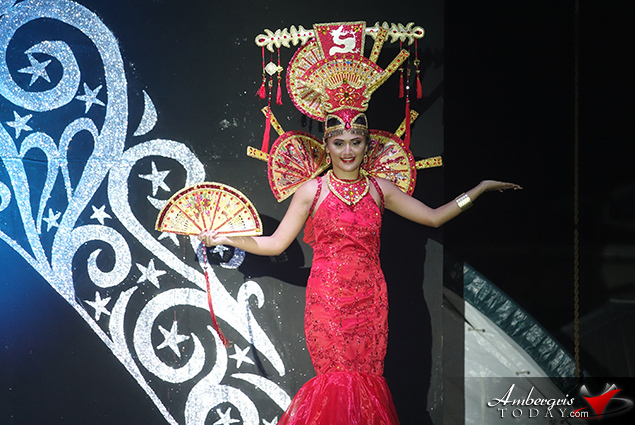 They competed in three segments which included the cultural costumes, swimwear and evening gown competitions. 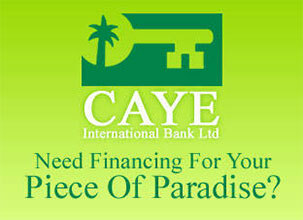 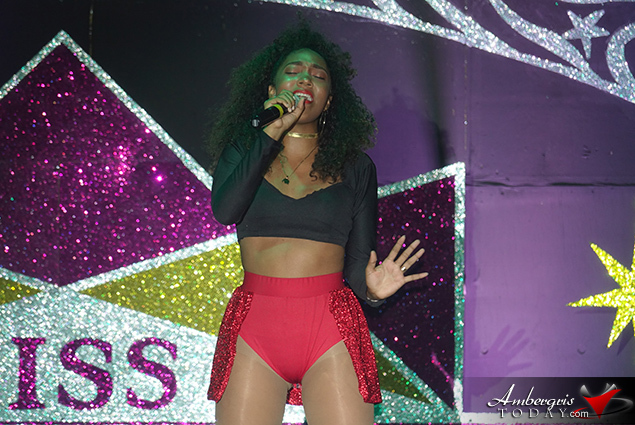 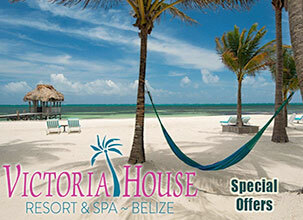 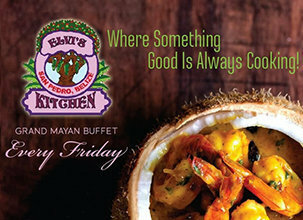 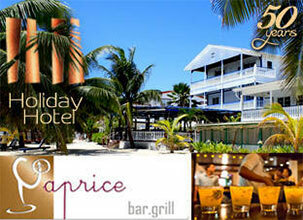 Belizean singer, Marlyn Vansen entertained the crowd with beautiful song renditions and rhythmic dances. 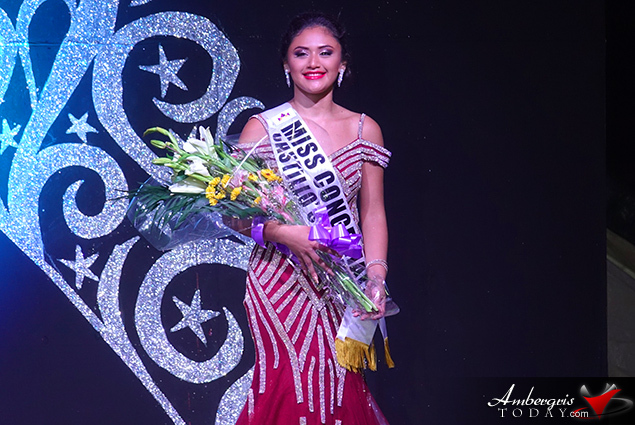 Selected as Miss Congeniality was Seleni Borges and Janelly Aban took the prize for Miss Photogenic. 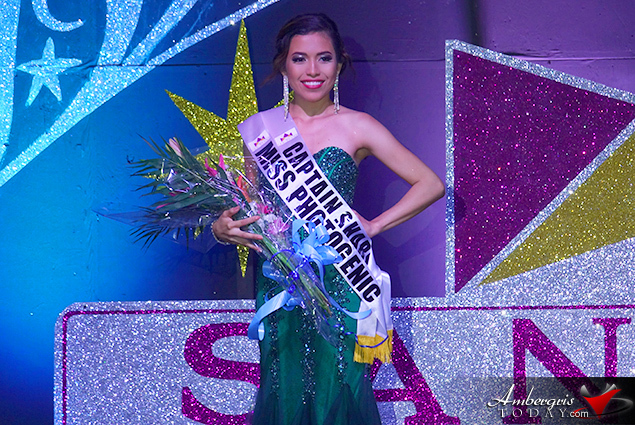 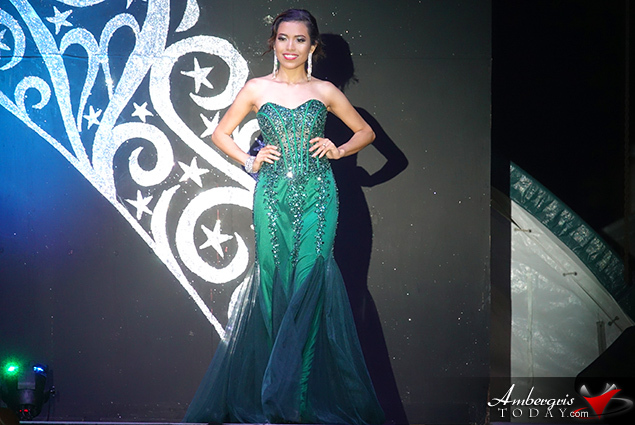 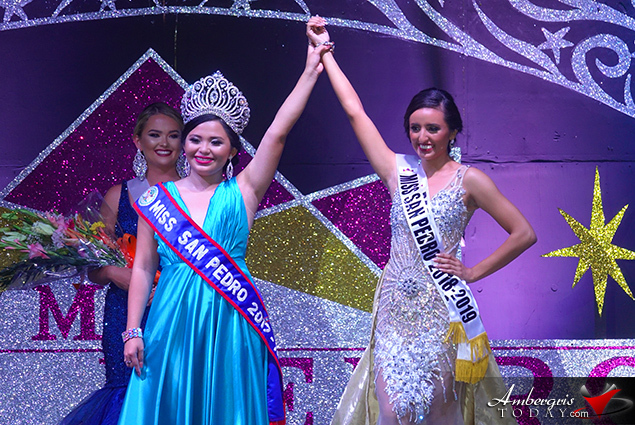 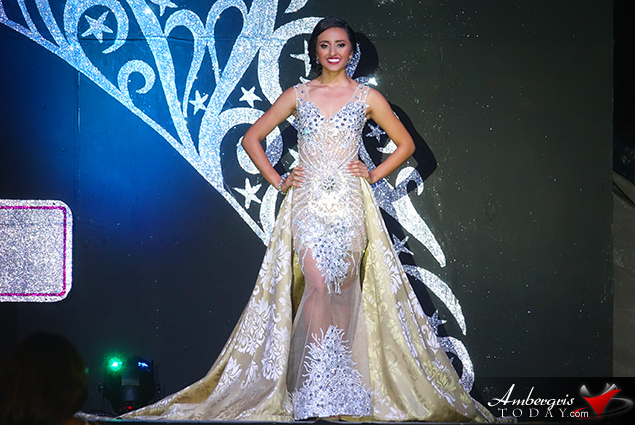 First Runner Up went to Faith Noel Edgar and the coveted title of Miss San Pedro was given to Chelsea Munoz. 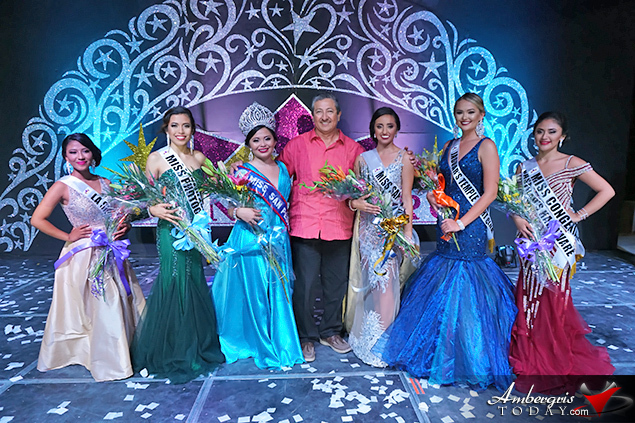 Coronation of the new Miss San Pedro takes place during the September 10th celebrations/parade this coming long holiday weekend. 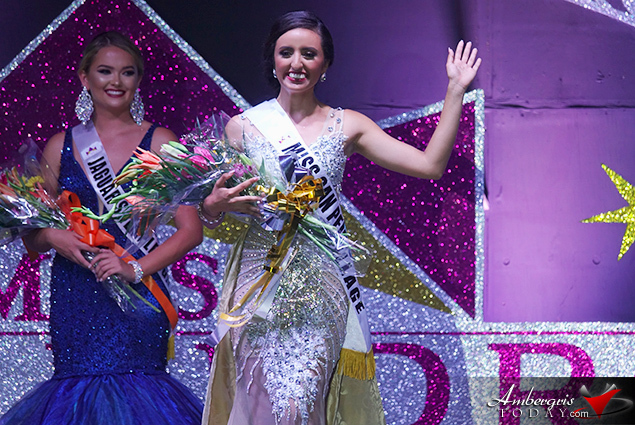 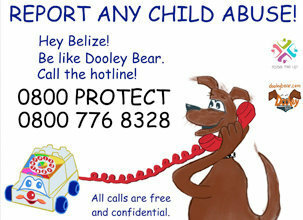 Ambergris Today congratulates our newest beauty ambassador Chelsea Muñoz!